Despite her own plans, God led Katie to found Amazima Ministries in 2008 and made her a mother to 13 beautiful girls by the time she was 23. The word “Amazima” means “truth” in the native Luganda language and speaks to Katie’s desire to see relationships restored, lives transformed, and communities changed through the truth of Jesus Christ. 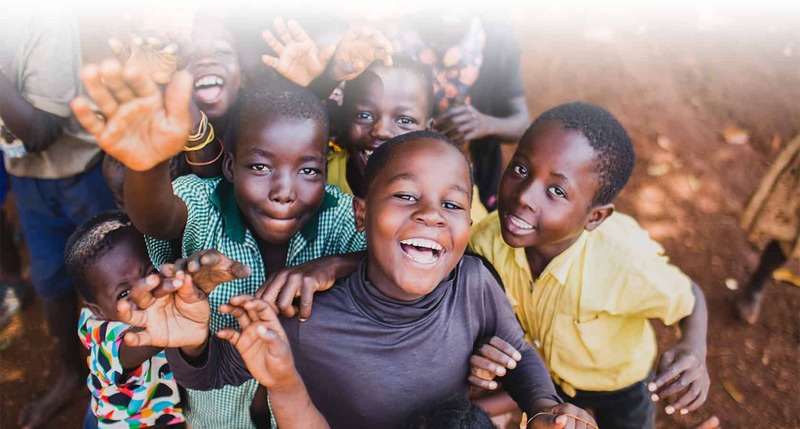 While Amazima has lived out its mission through a variety of different programs and outreaches over the years, our mission has always been to live out the love of Jesus by educating and empowering the people of Uganda and communities it serves. Katie Davis Majors is the author of two New York Times bestsellers, Kisses from Katie (2011) and Daring to Hope (2017). Today Katie resides in Uganda with her husband, Benji, and their 15 children.